Skip Hop is the best! 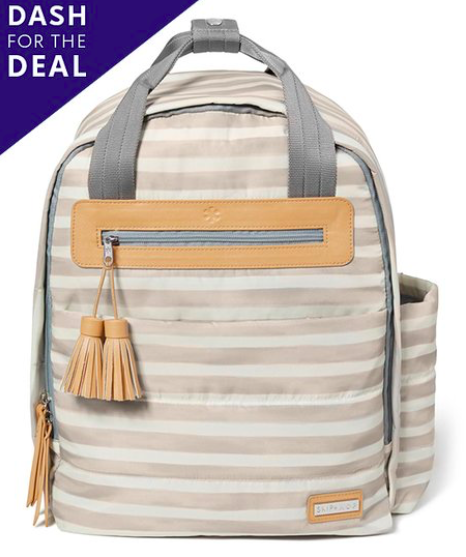 I used one of their diaper bags when my daughterwas born and this Skip Hop backpack on MAJOR SALE at Zulily caught my eye today. I love the tassels!